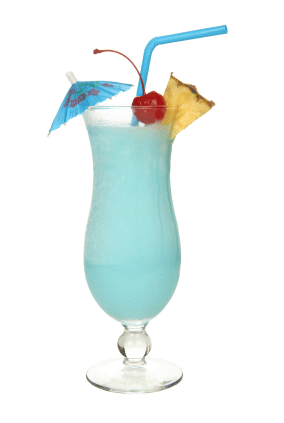 Frozen Tropics - Drink Machine Rentals For All Your Party Needs! 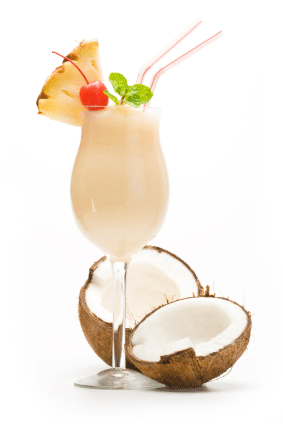 Frozen Tropics has several flavors to fit everyone's tastes. 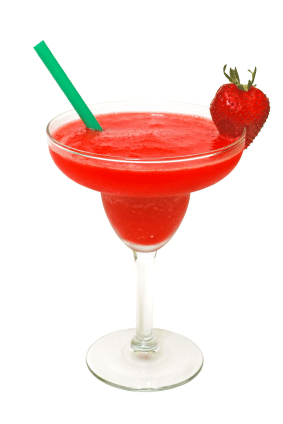 Flavors include but are not limited to our most popular drink mixes below. If you don’t see the flavor you want please call or email Frozen Tropics and we will see if we can provide you with the drink mix your taste buds are looking for. Each drink machine rental receives the first drink mix free and any additional at $15 each. Any unused bought drink mixes can be returned at time of machine pickup. One drink mix makes 30, 10oz drinks.